Sprint's parent company, SoftBank, has announced that it has agreed to acquire Boston Dynamics, a robotics engineering firm that's currently part of Google's parent Alphabet. 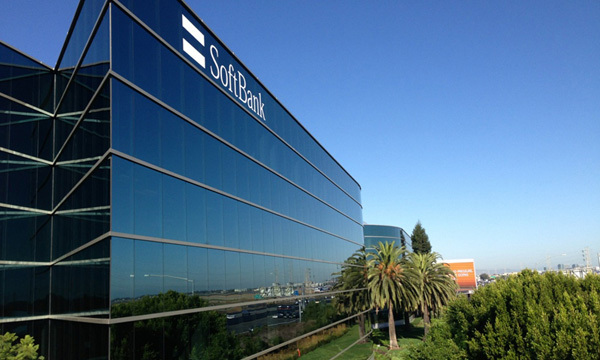 Financial details weren't revealed, all the official announcement saying is that "the transaction aligns with SoftBank’s investments in paradigm-shifting technologies and its vision of catalyzing the next wave of smart robotics." The deal also includes acquisition of Japanese bipedal robotics company Schaft. 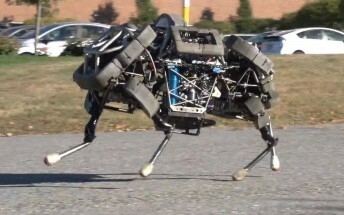 The announcement comes over an year after rumors started surfacing that Boston Dynamics has been put up for sale. Toyota and Amazon were named as possible buyers, with reports even saying that Toyota is in advanced talks over a possible deal. Google (Alphabet didn't exist back then) acquired Boston Dynamics back in 2013.